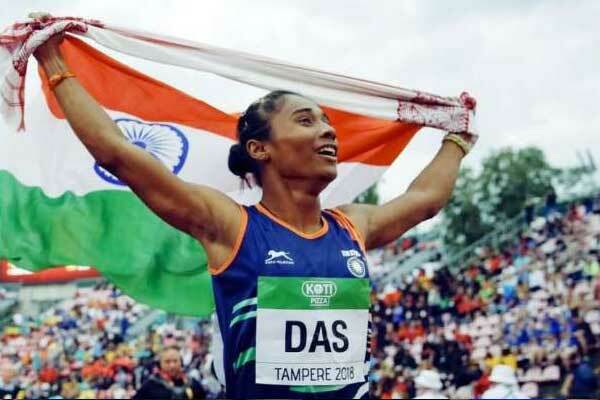 With the tremendous performance at the recently concluded 2018 Asian Games held in Jakarta, Indian Athlete Hima Das has been signing up a number of financial deals for the last couple of weeks. 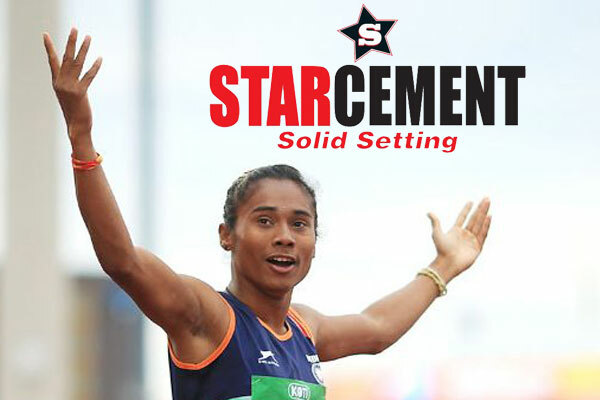 Adding one more endorsement deal to Assamese girl Hima Das’s business tally, India’s leading diversified financial services conglomerate, Edelweiss Group, announced their signing of sprinter Hima Das to its roster of women athletes. 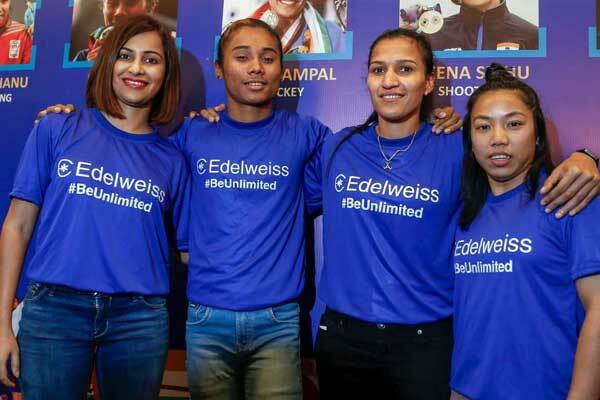 With her addition to the team, Edelweiss now supports six of India’s iconic women sports champions, including women’s hockey captain Rani Rampal, shooter Heena Sidhu, paddler Manika Batra, weightlifter Mirabai Chanu and gymnast Dipa Karmakar. Realising the power of sports as an enabler for women empowerment, Edelweiss has been encouraging athletes to pursue their dreams fearlessly and continue to achieve newer milestones while it creates, grows and protects their wealth. 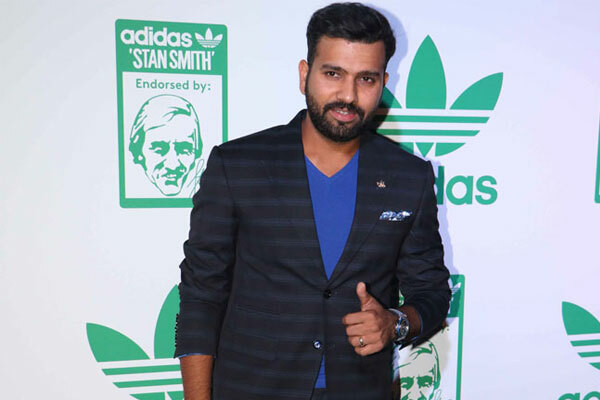 As part of this endeavor, Edelweiss has offered each of these six iconic women athletes a Life Insurance cover of INR 1 crore and a Health Insurance cover of INR 10 lakh. Further recognizing their stellar performance at the Asian Games 2018 and the CWG 2018, Edelweiss Group has rewarded these athletes with an investible corpus of INR 5 lakh that will offer them long term financial security. 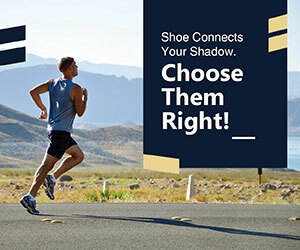 “Our vision is to create an ecosystem where sports emerge as a serious career option. We will work towards facilitating this by providing financial security to fulfill their aspirations. 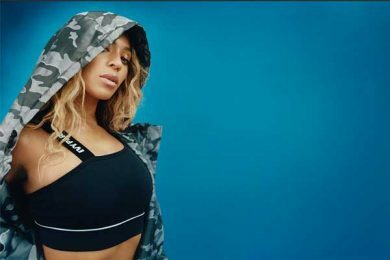 The #BeUnlimited spirit is in our group’s DNA and we remain committed towards investing in many more upcoming women sports champions in our optimum capacity.” he added. 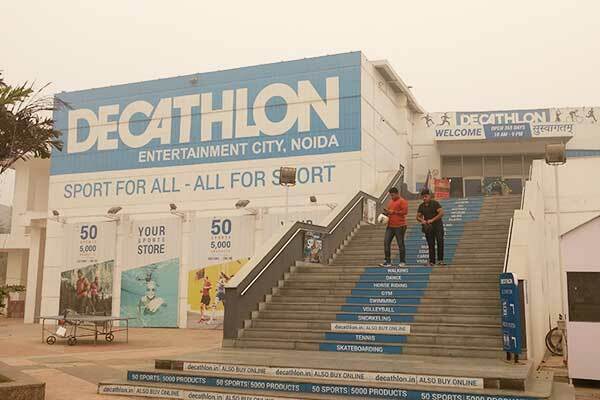 The financial company also proudly announced that the three of their six athletes were recently awarded with the country’s prestigious sports centric awards by the president of india including Padma Shri and Rajiv Gandhi Khel Ratna Award for Weightlifter Mirabai Chanu and Arjuna Award for sprinter Hima Das and paddler Manika Batra.